Audrey and I went down to Charlotte, NC and we visited the Trader Joe's there. They've got a really interesting beer selection, and I picked up a few things that I'd never tried (or seen) before. My first was Frugal Joe's Ordinary Beer. It's pretty much as advertised. It's cheap and it's ordinary. Actually, I might also call it "inoffensive." Hipsters, take note. If you don't like beer much, but you want to be seen drinking a beer, this might be the beer for you. It's super light. Just a few shades more yellow than tap water. Very little head, and it doesn't leave any rings on the glass. 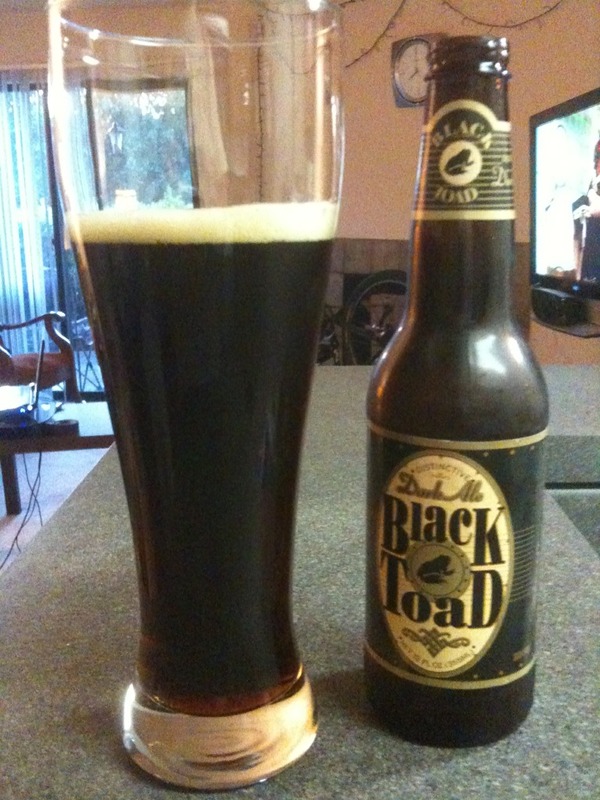 Next up is Black Toad Dark Ale. I poured this one straight into the glass, and it didn't have much head at all. It smells like toast. No joke. It's got a pretty nice flavor. It's nutty and toasty. It tastes more like a porter than a dark ale. The after taste is just a little hoppy, and it sticks around for a while on your tongue. I like it. 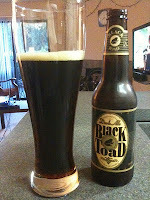 It's not going to beat out the Shiner Black Lager, but it's nice enough and it's cheap. If you've not been to the Pipe & Pint you should check it out. They have a ton of imported beers that rock. My first Trader Joes experience also included the "Holy crap which beer should I get" moment. Did you know you can just make your own 6 pack? All of their beers are individually priced so you can just take them out of other 6 packs and stick them in your own!